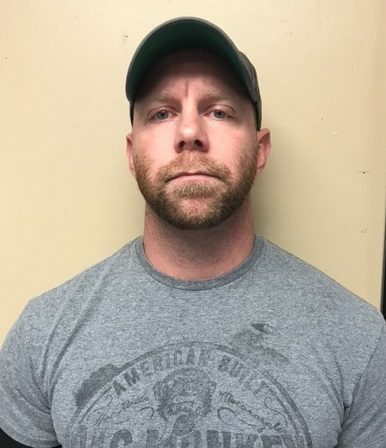 COOKEVILLE – An investigation by Special Agents with the Tennessee Bureau of Investigation has resulted in the indictment of a Morgan County Sheriff’s deputy, who faces official misconduct and aggravated assault charges. At the request of 9th District Attorney General Russell Johnson, on June 11th, TBI Agents began investigating a use of force allegation related to an incident that occurred on White Pine Estate Road in Wartburg on June 8th. During the course of the investigation, Agents developed information that identified Morgan County K9 Deputy Jonathan Adam Bryant as the individual responsible for the assault of the victim. On Monday, the Morgan County Grand Jury returned indictments charging Jonathan Adam Bryant (DOB 09/28/1983) with one count of Official Misconduct, three counts of Aggravated Assault, and one count of Tampering with Evidence. On Thursday, Bryant was arrested and booked into the Morgan County Jail on a $10,000 bond.